As the dynamics of our city continue to change, so to does the diversity of those that live and work in our city. But should we be doing more? In September, we mark an important milestone, celebrating 125 years of New Zealand women becoming the first in the world to win the right to vote. Like many things, Christchurch led the way in 1893 with Kate Sheppard, in the face of fierce opposition, gathering signatures of nearly 32,000 women to demonstrate the groundswell of support for the suffrage cause. 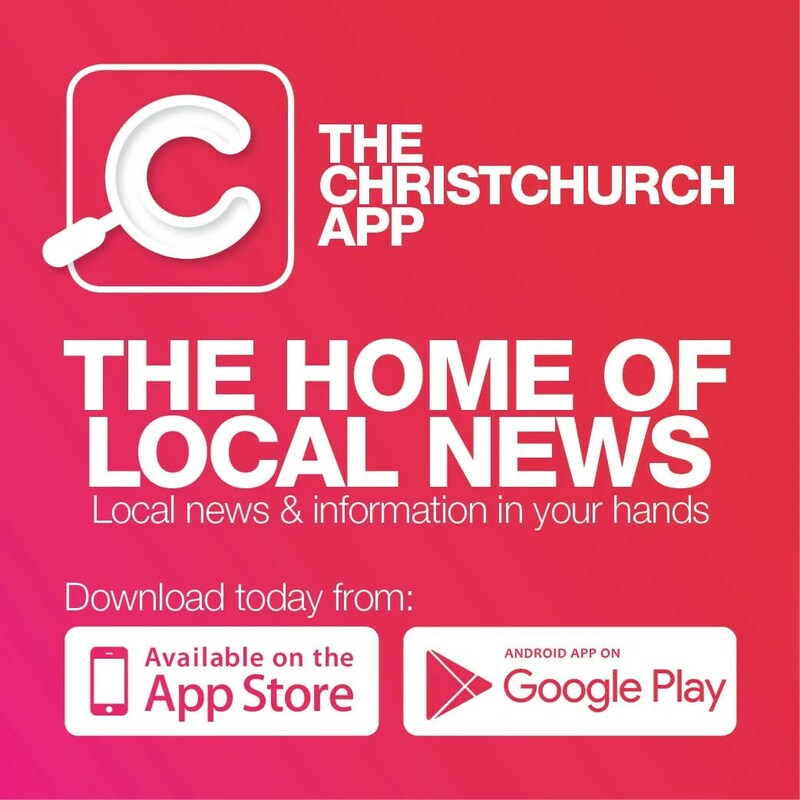 Christchurch continues to lead the way with a growing number of leadership roles held by women across our city including The Chamber, Westland Milk, Trimble Navigation, Ballantynes, Christchurch NZ, The Press and the Christchurch City Council. Diversity and inclusion have been proven to lead to better commercial results – yet many organisations fail to see it as part of their overall strategy. – Companies with female board members are 26% more profitable than companies with all-male board. As we acknowledge and celebrate 125 years of Women’s Suffrage, you may like to consider what you are doing as an organisation to promote and support diversity in your workplace.